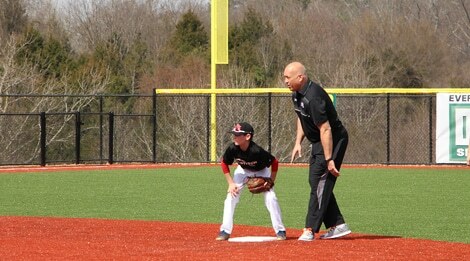 Fields of dream, Ripken Experience. 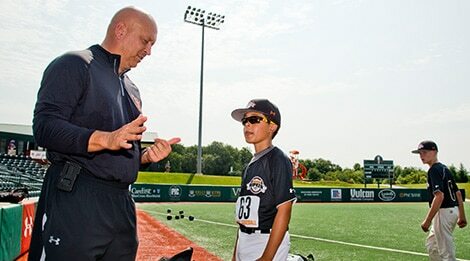 Our mission is to inspire even the youngest of ballplayers through remarkable experiences—the Ripken Way. 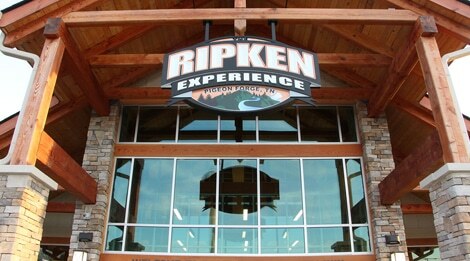 That tradition continues with our brand-new baseball tournament destination in Pigeon Forge, TN. This $22.5 million facility features all of the big-league amenities that ball teams have come to expect—six lighted fields with synthetic turf, lighted batting cages and training areas, and an incomparable staff who are ready to serve. All located atop the spectacular Great Smoky Mountains. 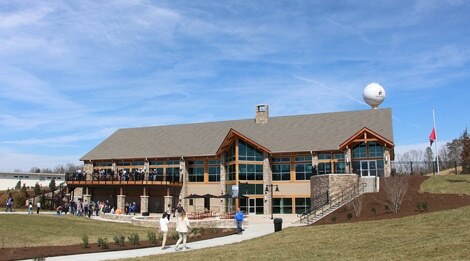 A two-level clubhouse with more than 14,000 square feet offers breathtaking views of the beautiful Smokies while overlooking each of the six fields on the complex. 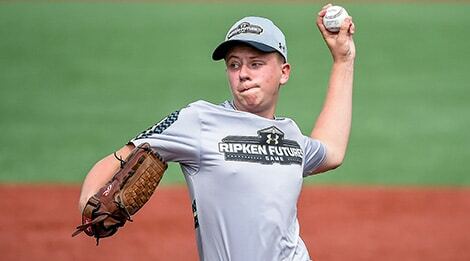 The wonder of baseball is that it’s a game for all ages. 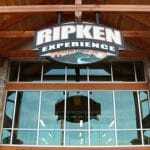 And there’s no better way to experience the greatness of the game than at The Ripken Experiencein Pigeon Forge.